People in Need started piloting a maternal health (m-Health) project in 2015. 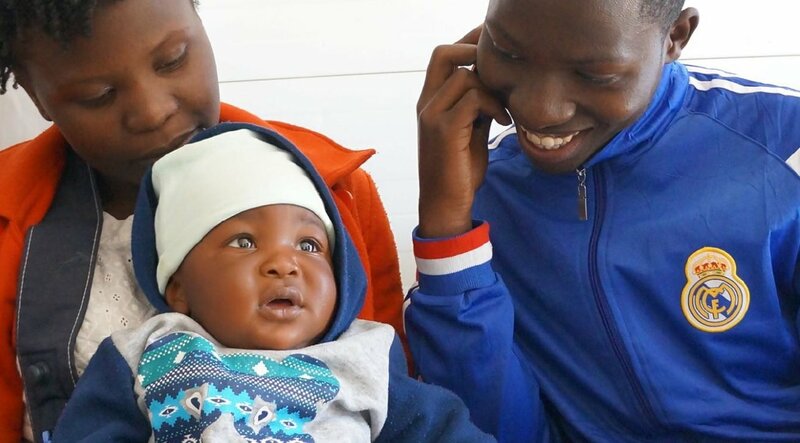 The project is combination of sending voice messages with information on neonatal care to mobile phones of registered mothers and caregivers of new-born babies, and training of traditional birth attendants (TBAs) in safe delivery practices and neonatal care. This study shows major changes in key maternal and child health knowledge and practices as well as the quality and satisfaction of the mHealth programme.